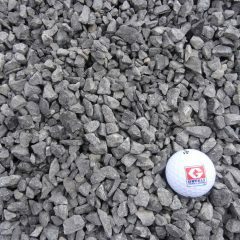 FYI: Difference between clear and crushed stone. 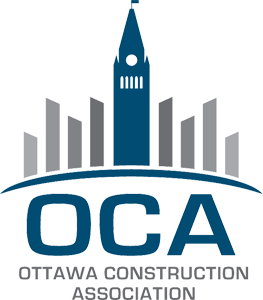 Clear Stone is generally used for drainage, around weeping tiles, window wells, and as a base for poured concrete. 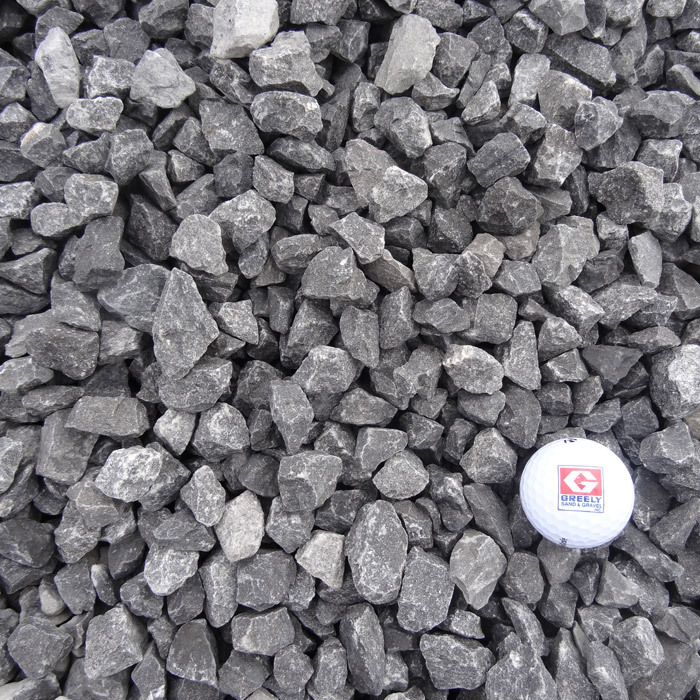 Crushed Stone is great for packing since it is a mixture of various sized stone and stonedust. It is used under slabs, for driveways, or anything you need a good hard base. 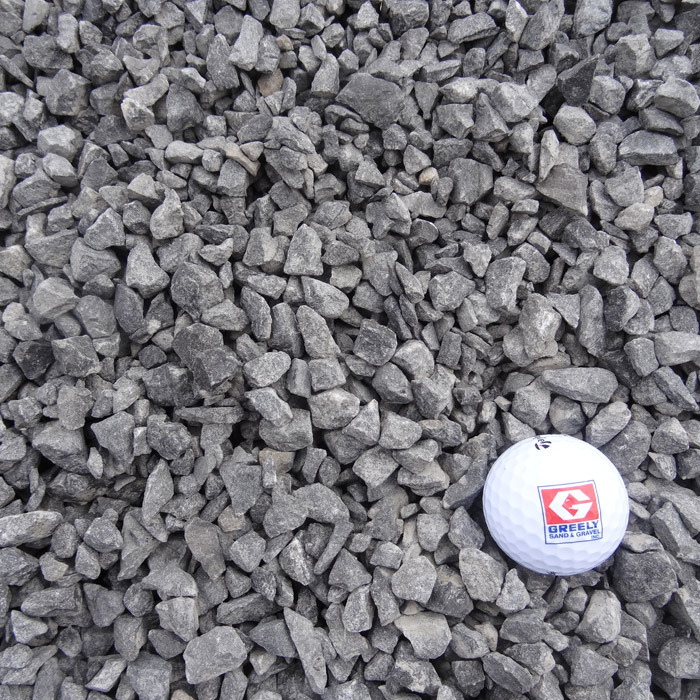 For more details on Crushed Stone, click here. Aggregate Size Choose an option3/8"3/4"